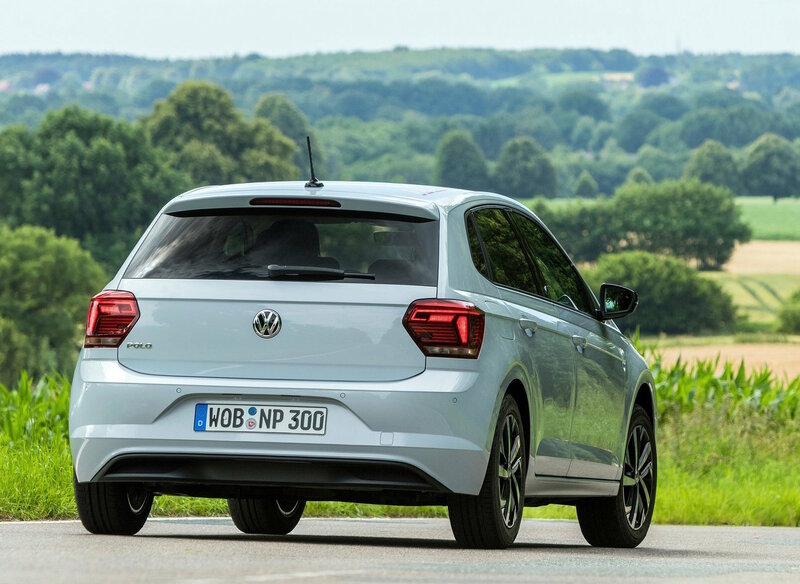 We spend a week with a difference in the new Volkswagen Polo. I think its safe to say the Volkswagen Polo has come a long way since its inception back in 1975. 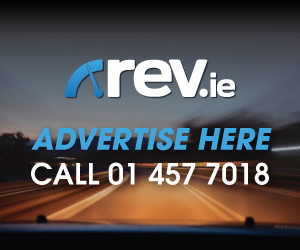 It’s a car that has introduced millions to motoring and served many small families on their daily commute with ease. 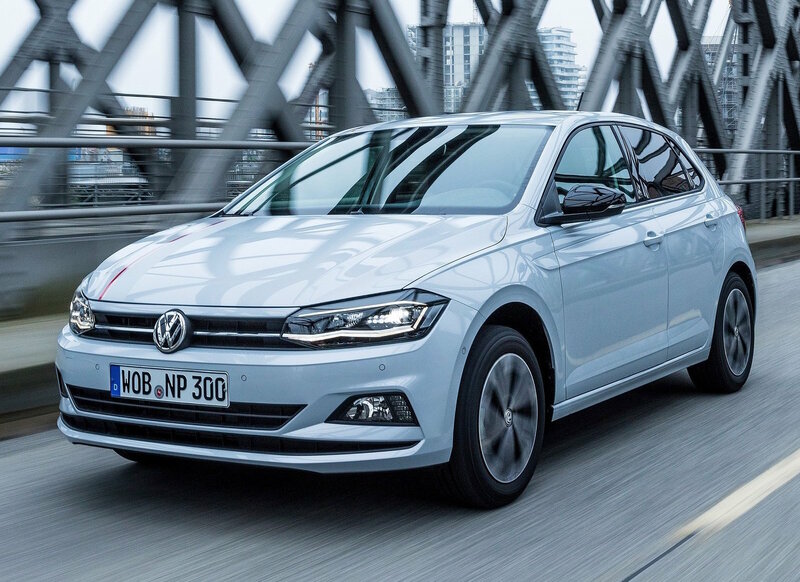 This new model marks the sixth generation of Polo and earlier this year we got a brief test drive to see how the new model stacks up in a rather competitive sector. The first thing you notice is its size! 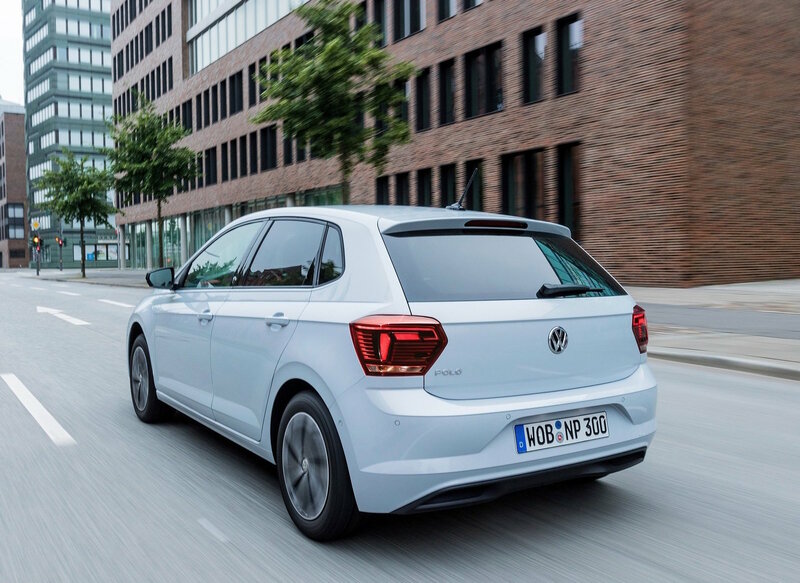 Most think it’s a Golf at first glance and believe or not, with the addition of 81mm added to the wheelbase and a wider track, it’s actually the same size as the MK3 Golf. 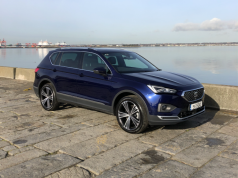 This blurs the supermini lines a little but when your competitors such as the Nissan Micra, Ford Fiesta and stable mates from SEAT, Skoda and Audi are all growing in size, you sort of have to follow suit. 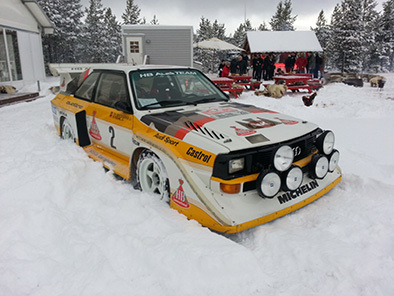 The test car at the initial launch was to be the baby three-cylinder 1.0-litre MPI petrol with just 65 horsepower. Inside our Comfortline model was well appointed with a new dash, glass-faced eight-inch touch screen and comfortable seats with easily enough room for four big adults. 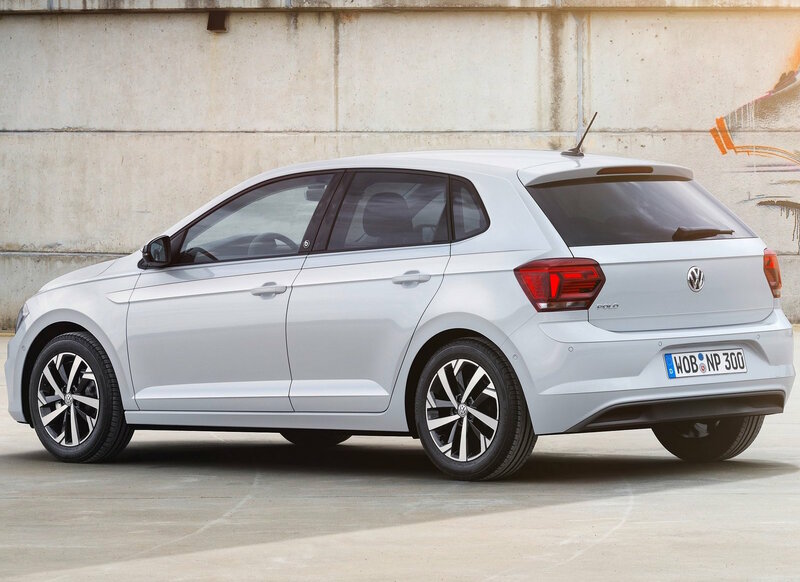 Our test route wasn’t exactly long but knowing I would spend a week with the car later in the year it gave me a basic initial feeling for the new Polo. 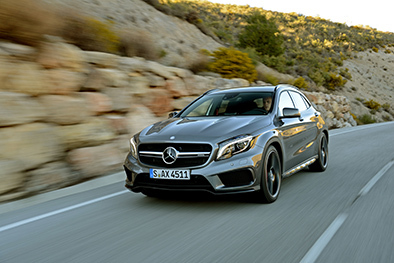 Our first driving impressions were good in the sense that car felt planted with sharp steering and brakes that inspire confidence. Under load however the small engine revved hard and struggled with down changing gears necessary even on the smallest incline. 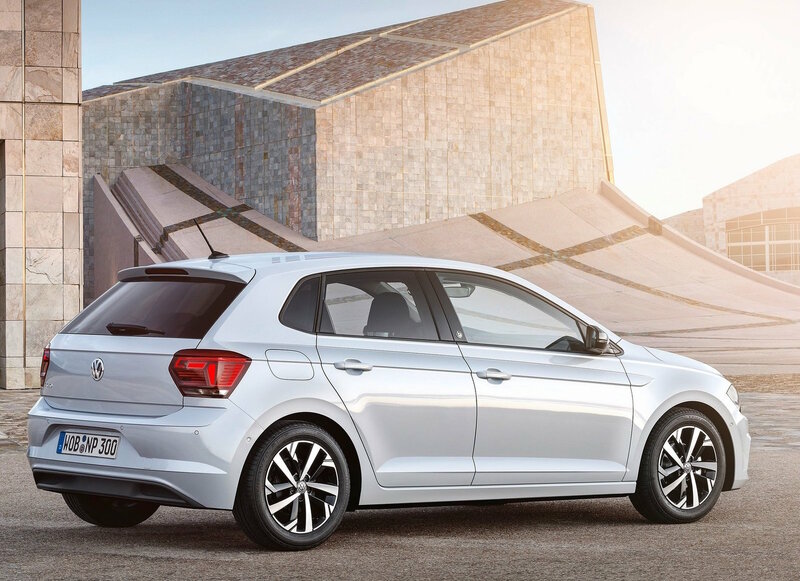 With this in mind I think the growing size of the Polo would be better suited to the more powerful 1.0-litre TSI petrol with 95 horsepower or one of the two diesel offerings. On our return I handed the keys back knowing that I would be spending a week with the car in the not to distant future. What I didn’t realise was that week would be spent with the Polo on a family holiday in Spain! Yes although I had the Polo booked for a weeklong test drive, it turned out a month later I would be reunited with the little VW in a significantly warmer climate. So what model did I get to drive this time? Well it was in fact the Trendline trim, which is priced at €16,795 here in Ireland. 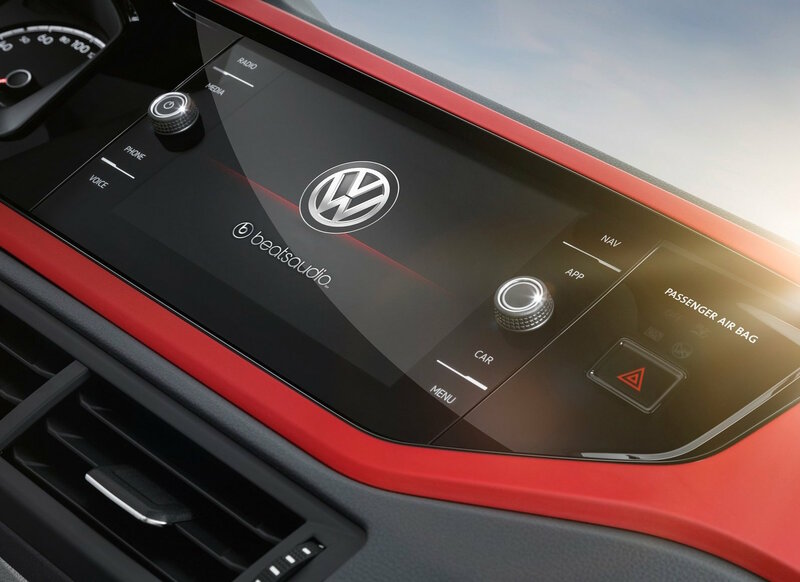 It comes with front and rear electric windows, electric mirrors, Volkswagen connect, Hill Start Assist and various other safety features including forward collision warning. Naturally as a rental it looked pretty basic with no alloys and it made me lust after the Comfortline we tested back home which had 15-inch alloy wheels, cruise control, a multifunction steering wheel and that cool infotainment screen. Thankfully the important things were in place anyway which were powerful aircon and a massive 351-litre boot making it easily one of the most practical superminis in this sector. Powering the Spanish Polo was the same three cylinder 1.0-litre MPI petrol and it hadn’t gotten any faster since my first drive. 100km/h on the AP7 comes up in 15.5 seconds and it revs pretty hard at the top end of the power band. 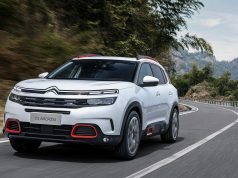 I have no doubt as a city car it would be more than adequate but if you take in motorways or mountainous routes in your daily commute, it might not serve you best! The good news is that the three-cylinder engine mated to the precise five-speed manual gearbox is incredibly economical managing to return 5.5l/100km in economy during my holiday. My ten days in Spain flew by but my memories of the Polo are still with me. Like most MQB AO platform based models from VW it just feels like a quality little car to drive. Spec one right and I think it’s a hard car to beat in this class. 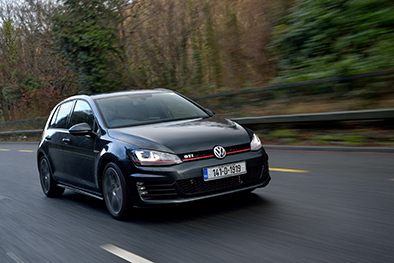 Now I’m off to try get the Polo GTI for a week, which I have, no doubt, will be a riot!